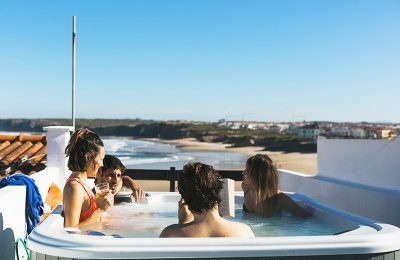 Baleal Surf House - Leiria, Peniche Valoracion media: ★★★★★ 5 basadas en 4 Criticas. 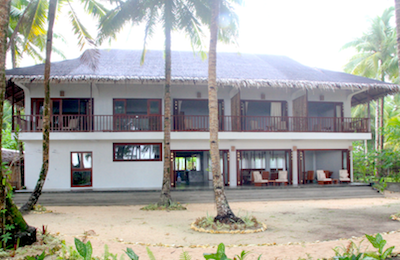 Beachfront Thulusdhoo Island Surf & Diving Retreat - Kaafu, Atoll Valoracion media: ★★★★★ 5 basadas en 2 Criticas. 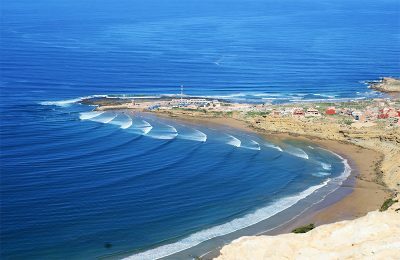 The Magic Bay Surf Camp - Imsouane, Agadir Valoracion media: ★★★★★ 5 basadas en 4 Criticas. 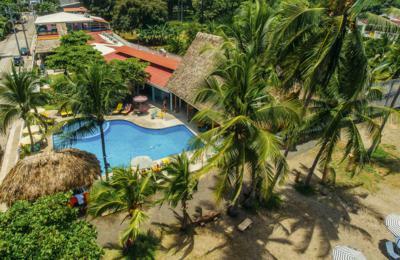 Santa Teresa Beach Surf Hostel - Puntarenas, Nicoya Peninsula Valoracion media: ★★★★★ 5 basadas en 3 Criticas. 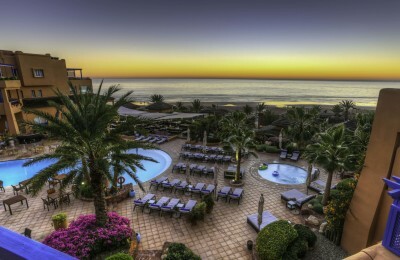 Anchor point Surf & Yoga Resort - Taghazout, Agadir Valoracion media: ★★★★★ 5 basadas en 2 Criticas. 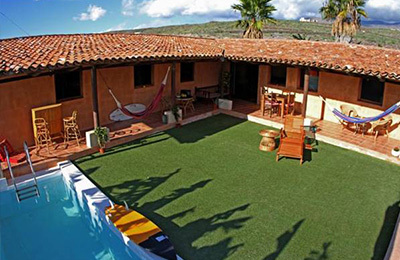 Costa Adeje - Hippie Beach - Balito Surf Camp - Adeje - Las Americas - Los Cristianos, Canary Islands Valoracion media: ★★★★★ 5 basadas en 5 Criticas. 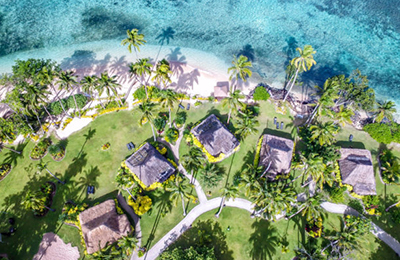 Whether you plan to visit us alone, with your partner or even your whole family, you are sure to feel like part of the tribe. 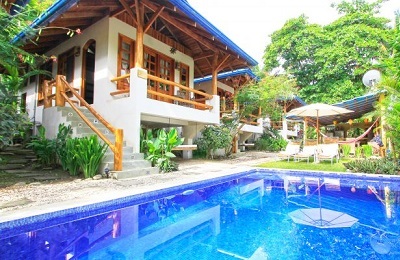 Enjoy the freedom to choose between curling up alone on the lounge with a book if you need to disconnect or joining the group for dinners, surfing and adventures around the island if you are craving some company. 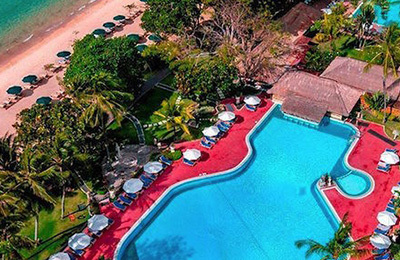 One thing is for sure: you won’t be bored! 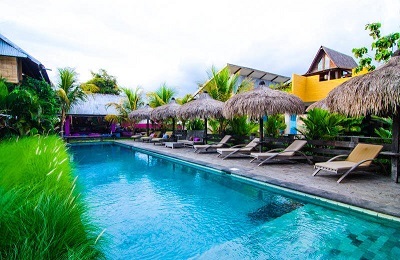 Mancora Surf Villa - Mancora, Puira Valoracion media: ★★★★★ 5 basadas en 2 Criticas. 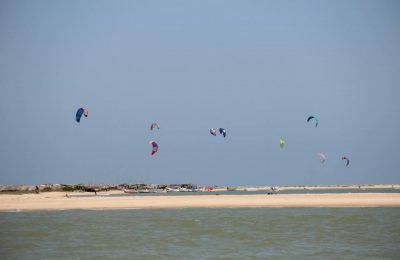 Kalpitiya Island Kitesurf Hotel - Puttalam, North Western Valoracion media: ★★★★★ 5 basadas en 6 Criticas. La Barrosa Beach Surf & Yoga Retreat - Chiclana de la Frontera, Cádiz Valoracion media: ☆☆☆☆☆ 0 basadas en 0 Criticas. 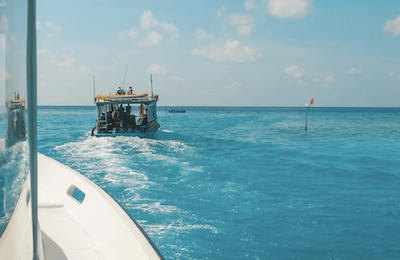 A passion that helps you discover the best of another passion. 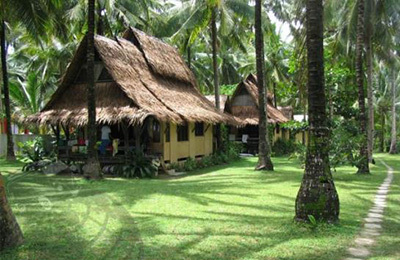 It is the place where the waves break and technique, discipline, emotion and life come together. 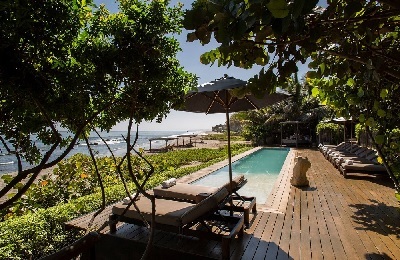 In this idyllic retreat that we’ve envisaged for you, you can practice yoga, surf or have a unique experience combining both philosophies. To discover, enjoy and embrace a style that will stay with you throughout your life and will guide your decision-making. 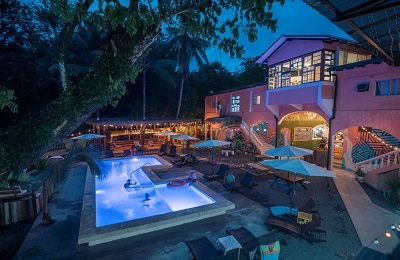 Playa Jacó Surf School & Surf Hostel - Liberia, San José Valoracion media: ★★★★★ 5 basadas en 3 Criticas. 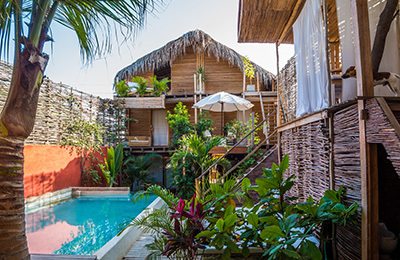 Mancora Yoga & Surf Retreat - Mancora District, Piura Valoracion media: ★★★★★ 5 basadas en 2 Criticas. 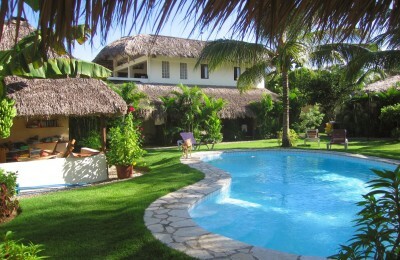 Barra de Sao Miguel Exclusive Beach Spa & Surf Resort - Maceio, Alagoas Valoracion media: ☆☆☆☆☆ 0 basadas en 0 Criticas. 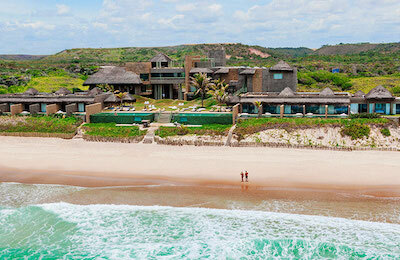 A private sanctuary carefully designed with attention to the smallest details for the best-spoiled experience. 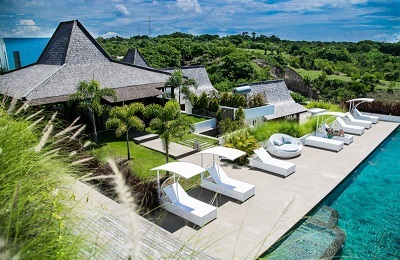 A first wave eco-chic design resort, between miles of Virgin Atlantic and crystal water of the open sea. 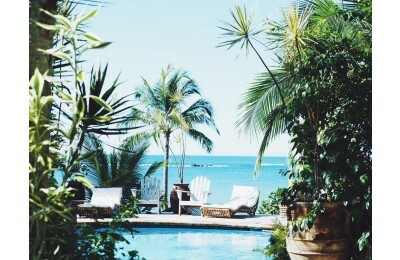 Luxury with inspired by nature’s own primitive forms and calming essences, intimate without being intrusive. 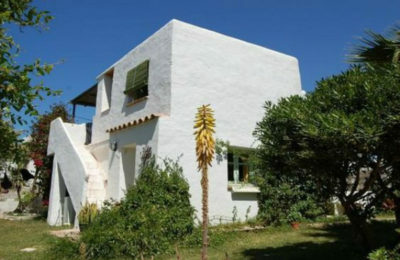 Promote the relationship between nature, man and the desire for simplicity, privacy, luxury, and comfort.